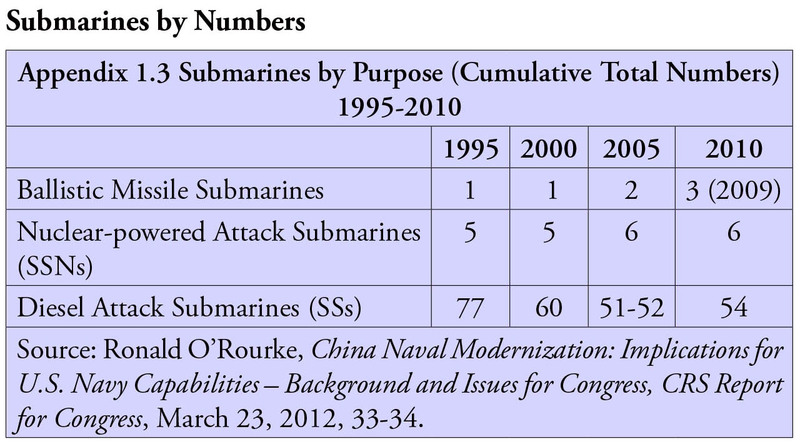 Home > Spotlights > Geopolitics > China: A Threat or A Challenge? China remains a complex and paradoxical country and people to understand; even in this age of globalization and information – communication revolution. Perhaps it had much to do with its inward looking isolation from the rest of the world except trade over long and difficult routes. Or it may have been due to its long periods under different types of regimes. 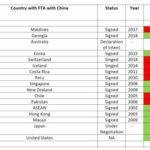 But what most people forget in the parallelism that exists between China and India is that both have been subject to outsiders ruling the country for long periods. Both rely on the writings of their wise old strategists to lay down the role of force in the management of the state. Here perhaps we can conclude that the average person in China believes in stability and hence conformity more than other values. The average Indian is far more individualistic. The real question we must seek answer to is: are there any serious conflict of interests among the two nations. Are the often repeated statements of rivalry which might lead to conflict have any real basis? 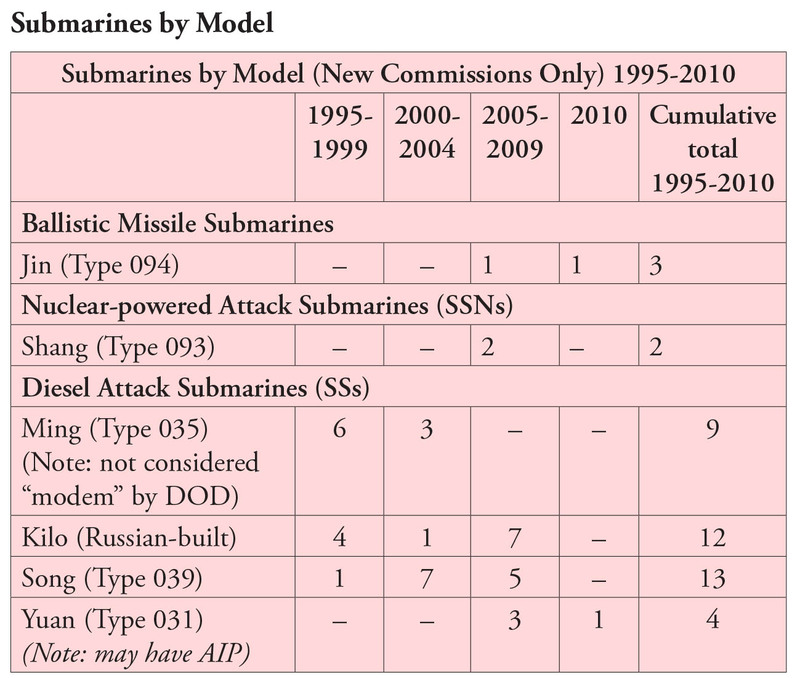 Theory assumes that rising powers would almost inevitably get into convenient alliances and hegemonic war with or without clash of arms. But if we accept that the past half century has been generally peaceful, especially since 1967 when the troops of either country exchanged fire, there is sufficient cause for optimism. 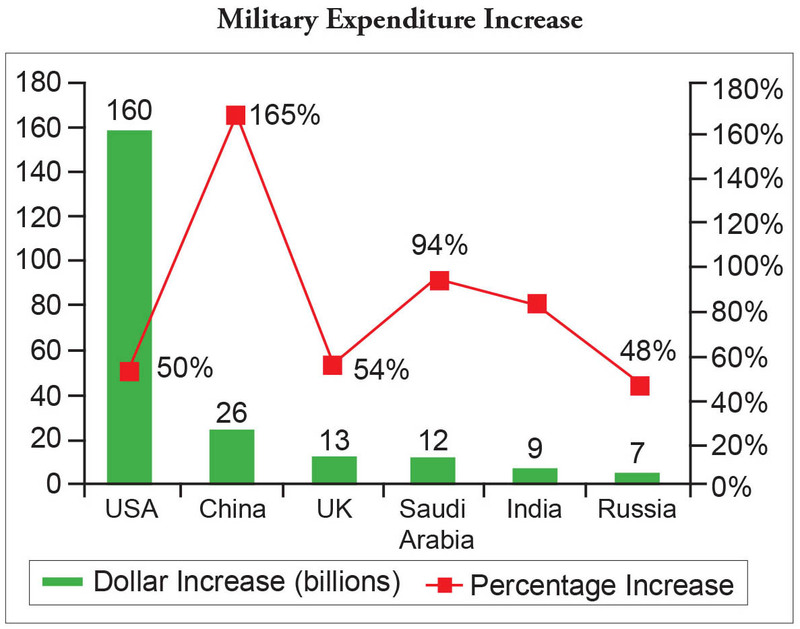 Actually in the world it is the emerging countries like China and India who can ill-afford any armed conflict. On the other hand, it would be prudent to keep ones guard up especially since countries move along the vector of increasing capabilities and expanding interests, what both countries would do is to study each other more closely and pre-empt any growth perceived in the conflict of interest. The study of Sino-Indian relations in the future, therefore, needs to be done along two vectors – Is China a threat or a challenge? 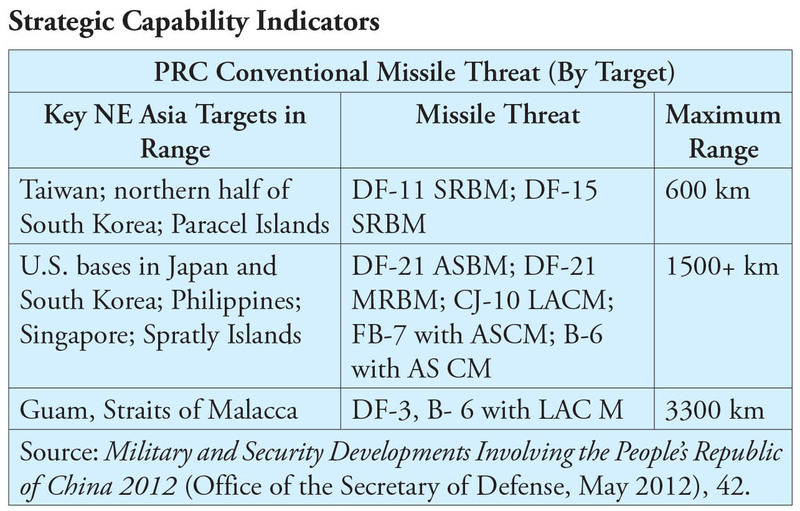 Threat is based on military capability while challenge is basically in the economic sphere. In both these aspects, China is far ahead of India and it will need a great amount of foresight, planning and focus to close the gap. 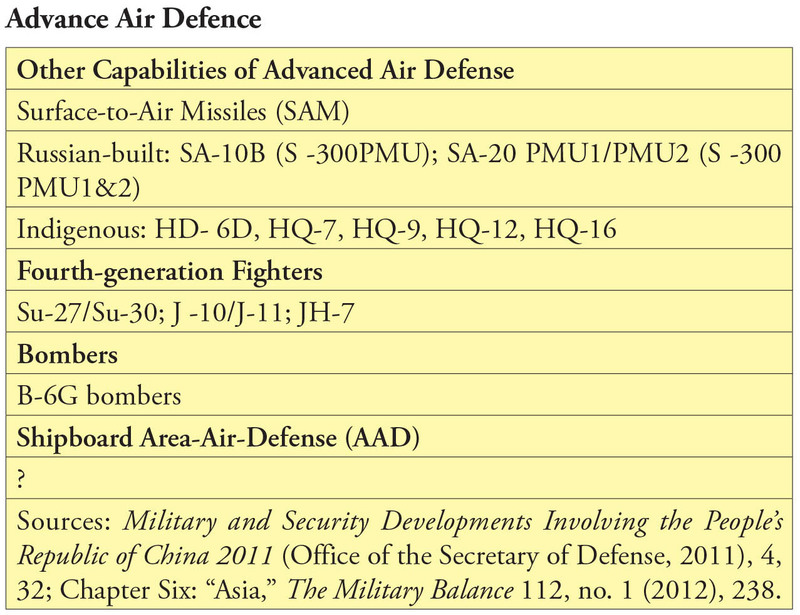 China is modernizing her armed forces at a feverish pace. 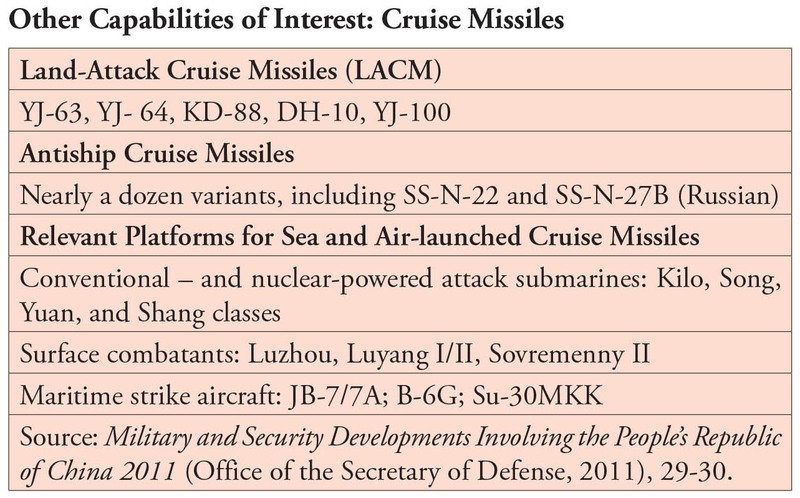 China is concentrating on developing strategic capability which includes missiles, nuclear weapons and enhanced cyber warfare capability. As regard India, Chinese aim is to ensure that India does not become its rival in South Asia. Two strategies have been evolved in this respect. Its strategic encroachment of India on land by propping up inimical regimes on India’s periphery – Pakistan in the West, Nepal in the centre and Myanmar in the East. At sea it is the String of Pearls strategy. Chinese know fully well that their shipping, especially oil is vulnerable during its passage through the Indian Ocean. It has therefore, taken many steps to safe guard its shipping. Gwadar port in Baluchistan is being developed in a big way. 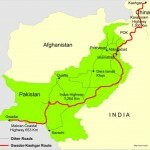 From there an oil pipeline, railway and highway is being developed to China along the Karakoram Highway to Western China. Oil from the Gulf will be offloaded here and will be sent to China through the pipeline, road and rail thereby reducing the risk of its passage through the Indian Ocean where convoys can be interrupted by the Indian Navy. 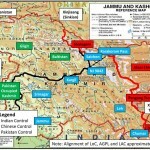 China uses the Sino-Indian border dispute as a pressure point to keep India unbalanced and unhinged and has no intention solving the border issue in the near future. China has developed infrastructure in Tibet and close to Sino-Indian border. 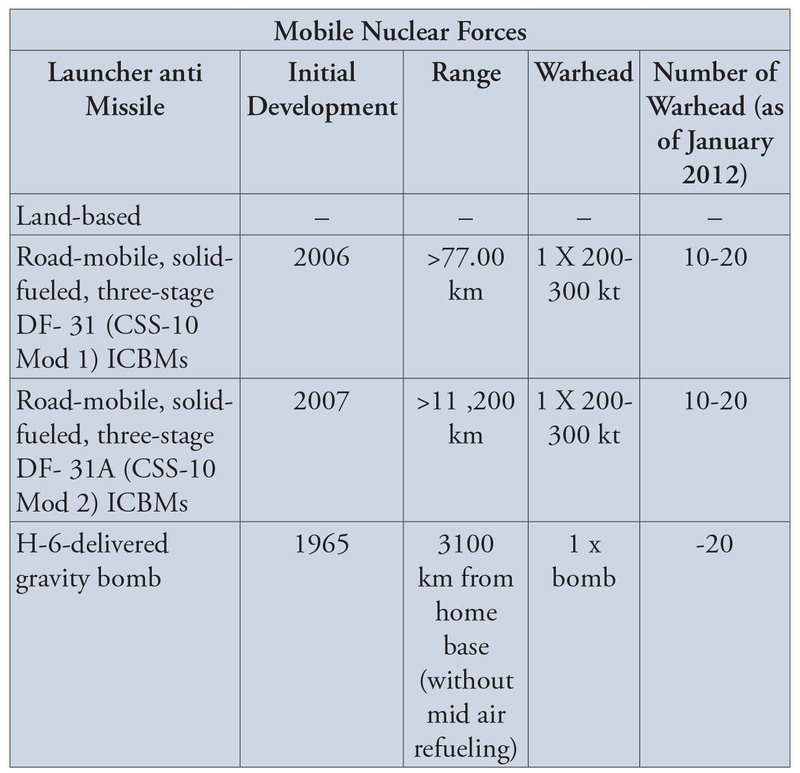 As far as conventional forces are concerned, India should be able to hold its own against China. In fact we have the edge in Navy and Air Force. Indian Navy can interdict Chinese shipping passing through the Indian Ocean in nine degree and ten degree channels even before the ships reach the straits of Malacca. Indian Air Force has a great terrain advantage. 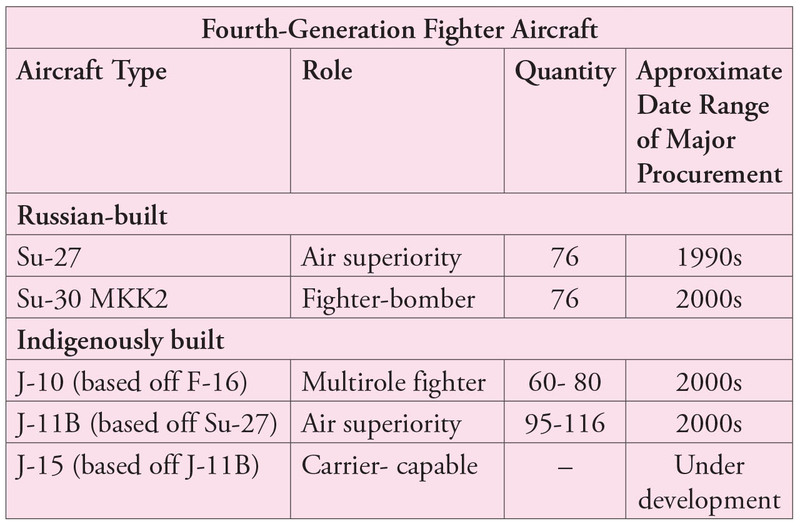 Chinese air force operating from high altitude airfields in Tibet will take off with much reduced payload. The Tibetan plateau, devoid of any cover, Indian Air force can effectively interdict in identifying targets Chinese infrastructure while the Chinese air force will be handicapped due to thick jungles and due to low clouds in the valleys on the Indian side especially in the Eastern Sector. 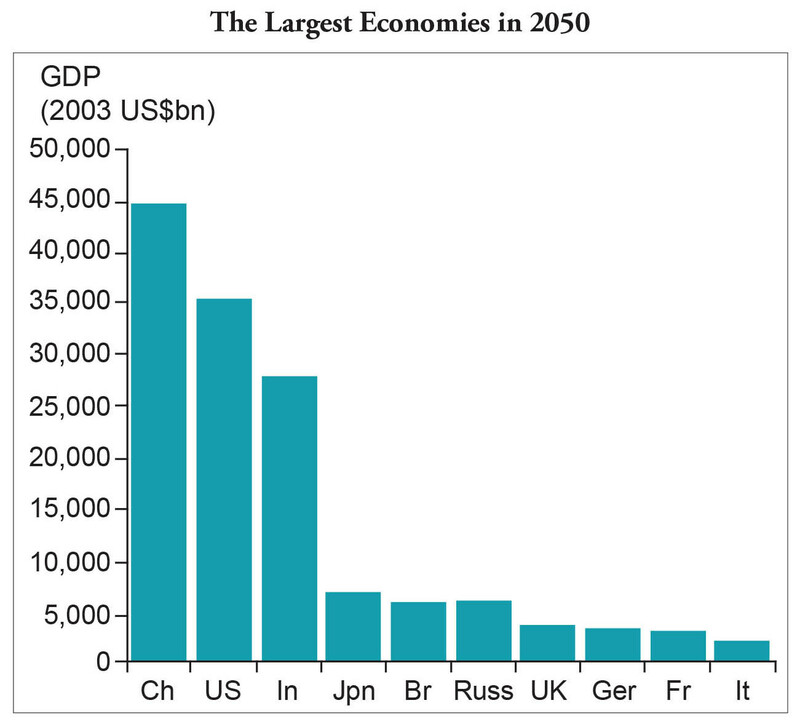 In the years to come China is going to be a challenge to India in economic terms. 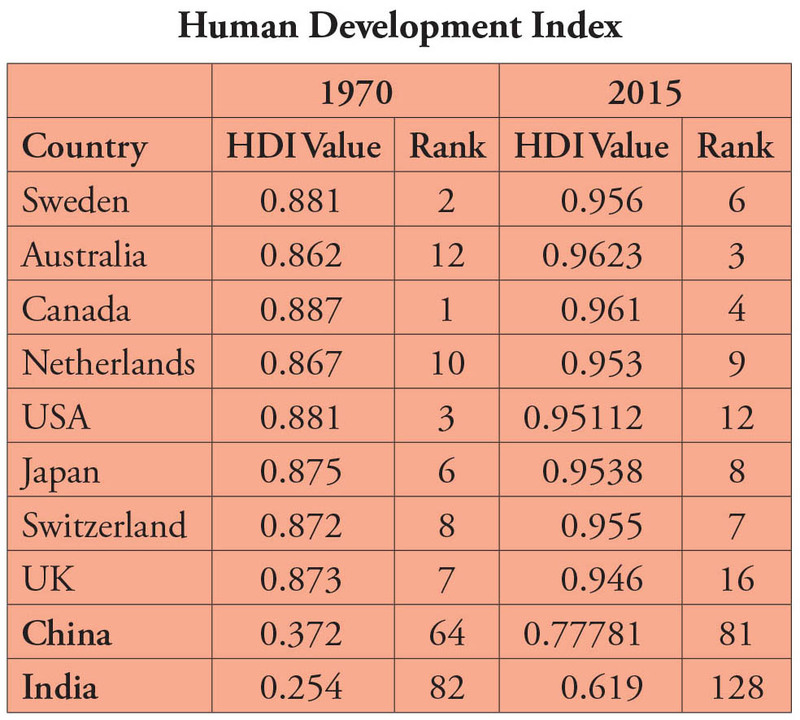 As the figures given below show, China is so far ahead of India that catching up will be well nigh impossible. 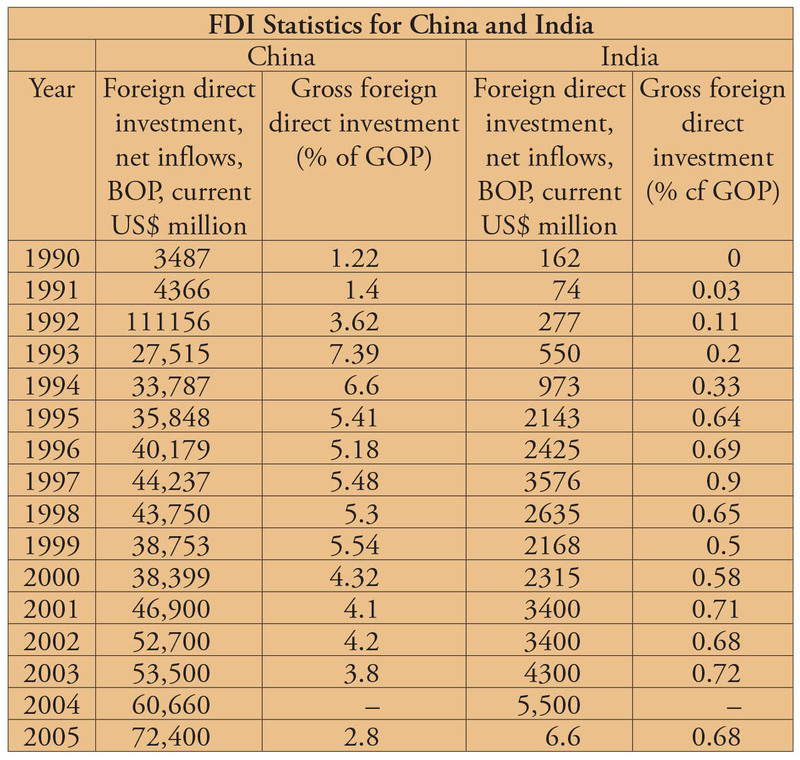 Bilateral Trade: India-China bilateral trade has reached 60 billion US$ but it is heavily skewed in favour of China. India will have to increase its manufacturing capabilities many fold if it wants the trade deficit to reduce. 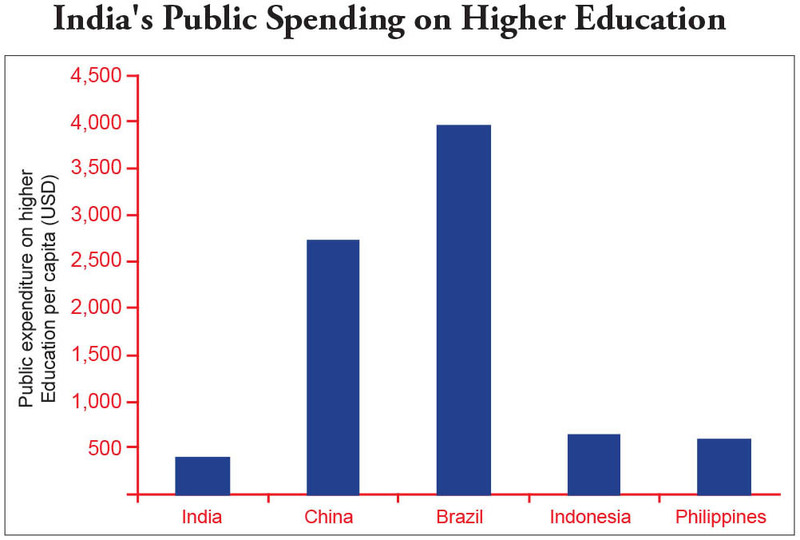 Education: India and China allocate the same percentage of GDP towards education but since China’s GDP is much higher, the actual funds allocated on much more and therefore China gets more out o its educational system. 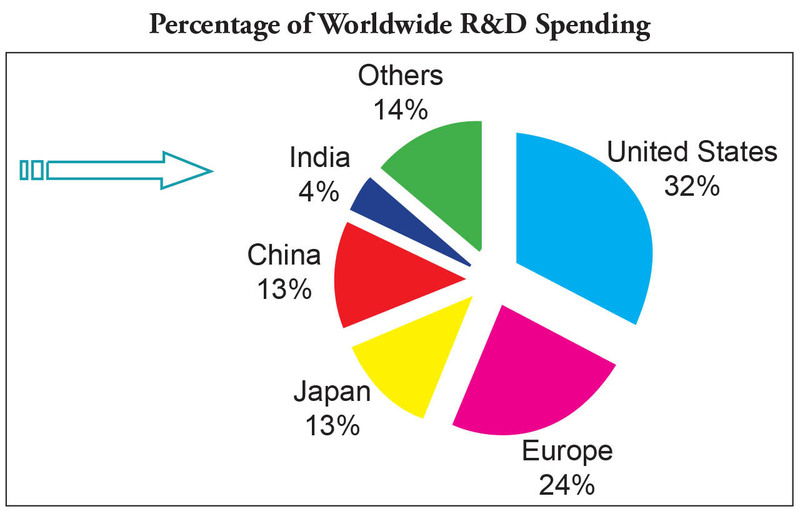 Healthcare: Even though China allocates only one percent of its GDP for its healthcare, it has far more impressive achievements in this sector as well. Power Sector: India’s biggest problem in this sector is power theft. It loses 23.4% of electricity to theft. The result in that the average electricity tariff in China is 3.20 dollars per 100 KW lower than India. 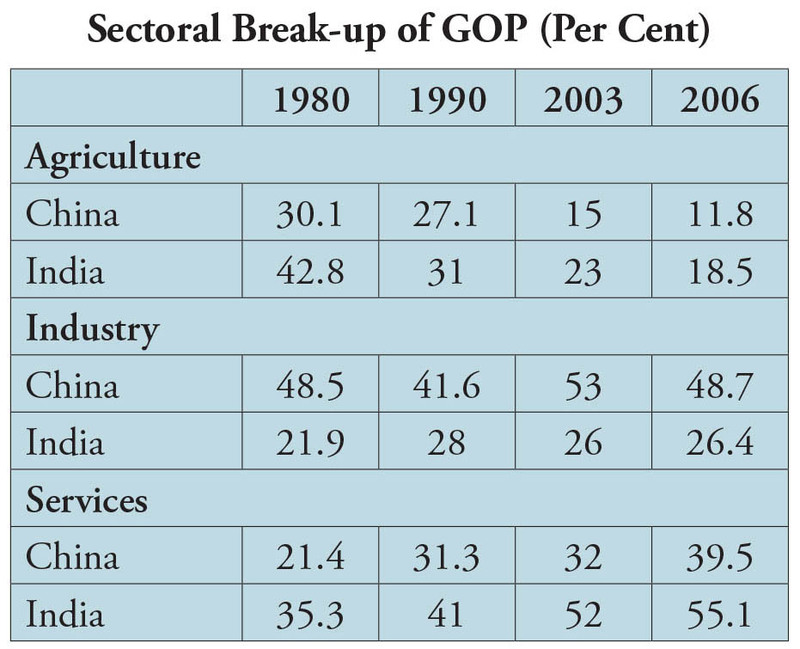 Food Grains: China’s production of food grains is twice that of India. 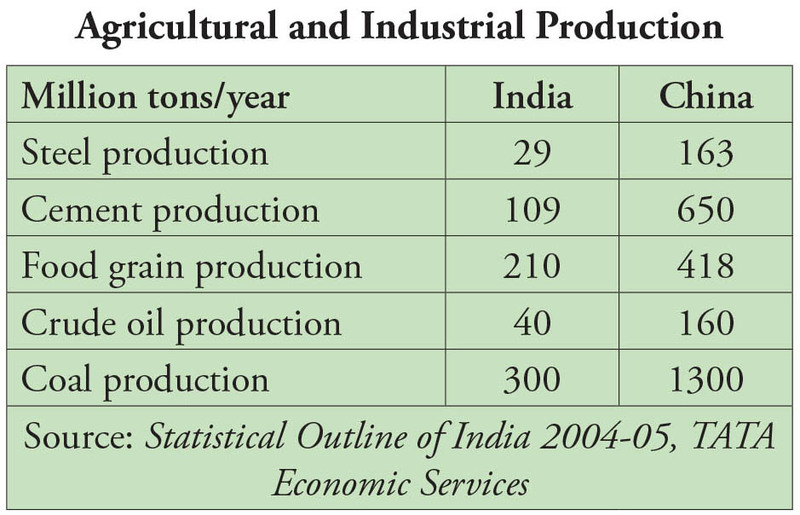 Food grains production in India needs to rise at nearly 4% as opposed to current trend of 1.1 percent. Job creation pattern: Chinese work force today is 705 million. Half of it or 353 million is employed in agriculture, 28 percent in services and 22 per cent in industry. 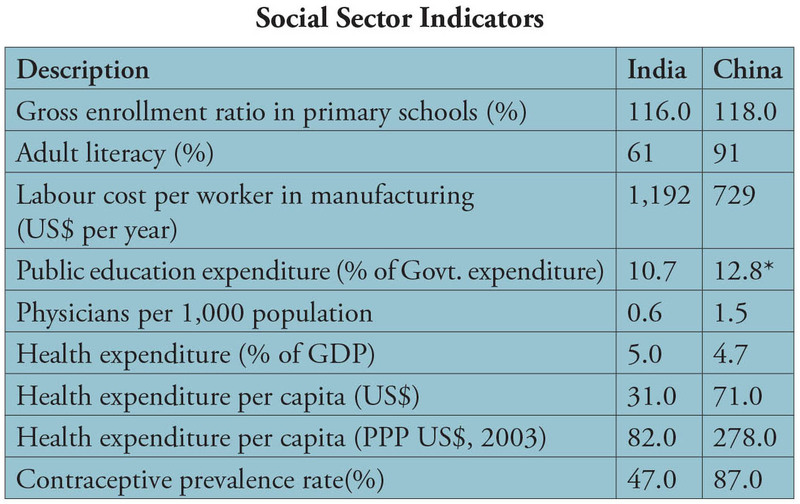 By contrast India’s total work force is 397 million. Major employer is still agriculture with 60.5 per cent, industry only 16.8 percent and services 22.7 percent of which government accounts for 19.42 million. So India remains as agro rich society. 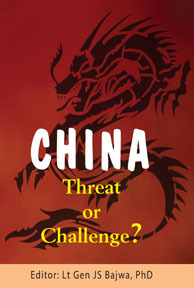 Buy Now: This book is sequel to “Threat from China”. 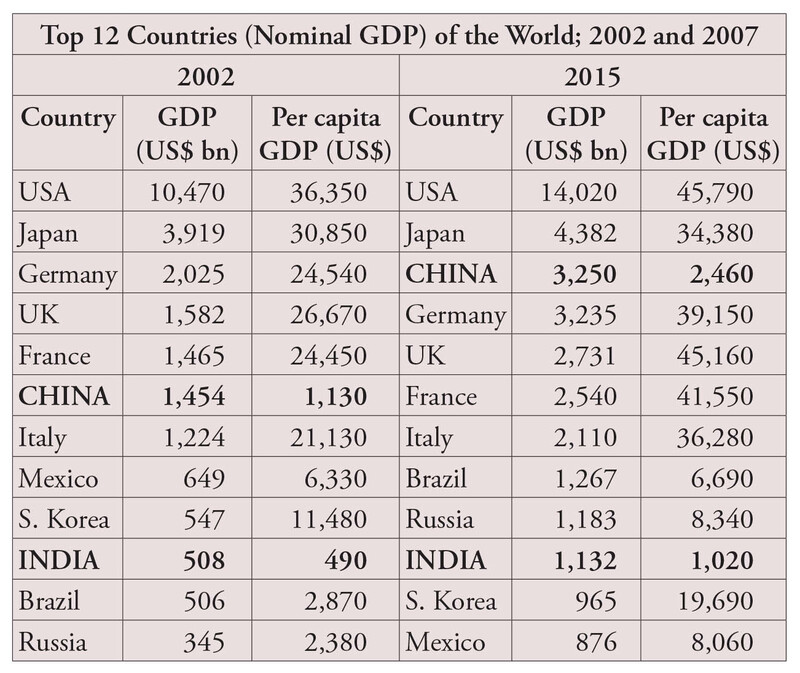 For the first time since the early 1800s, India along with China significant are on the cusp of achieving a position in the international political economy. 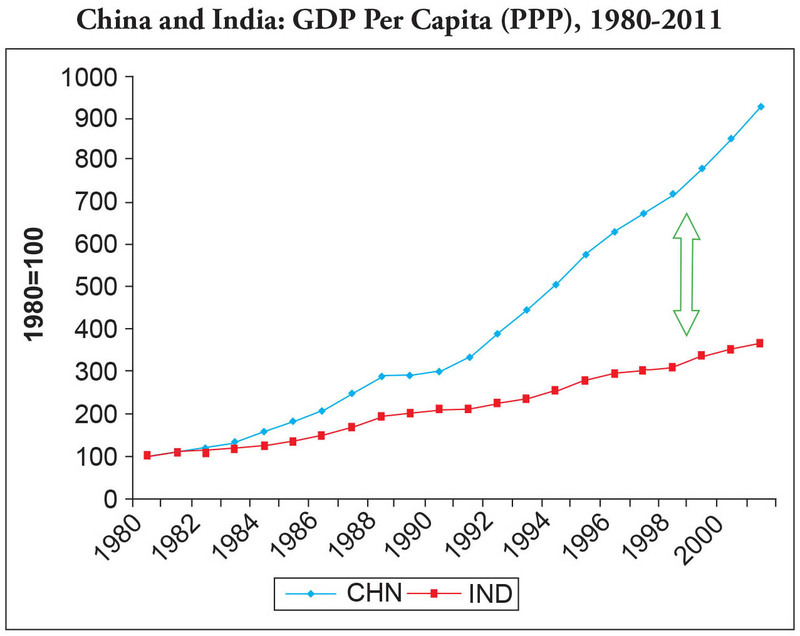 India and China are clearly yet to emerge as two important economic countries. They are also neighbors, who will increasingly compete for resources, markets and influence. It is not inevitable that India and China will become mortal enemies once again. The likelihood of armed conflict is now much reduced with both countries acquiring a greater stake in the international political economy. Yet the nature of international anarchic system will ensure that both counties will be competitors. But to ensure that this does not turn into another cold war, India must narrow down the economic gap but it must implement the structural transformation of its growth model to charge on a large scale manufacturing economy. This process will inevitably involve the Indian state to implement active and enlightened state policies that will shape the structure of a number of vital industries in the years o come. This must include the military industrial complex. The state will also need to reassert itself in ensuing an efficient provision of core public goods – both physical infrastructure such as energy, water supply, roads, ports and socio-economic infrastructure such as education and healthcare. It goes without saying that India, while engaging China economically, must keep its guard up. In this context two parameters are vital. 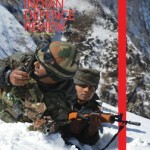 These are modernization of the armed forces and development of infrastructure in the border areas. These must go on conveniently with adequate budgetary allocation. Both are in a state of neglect today. 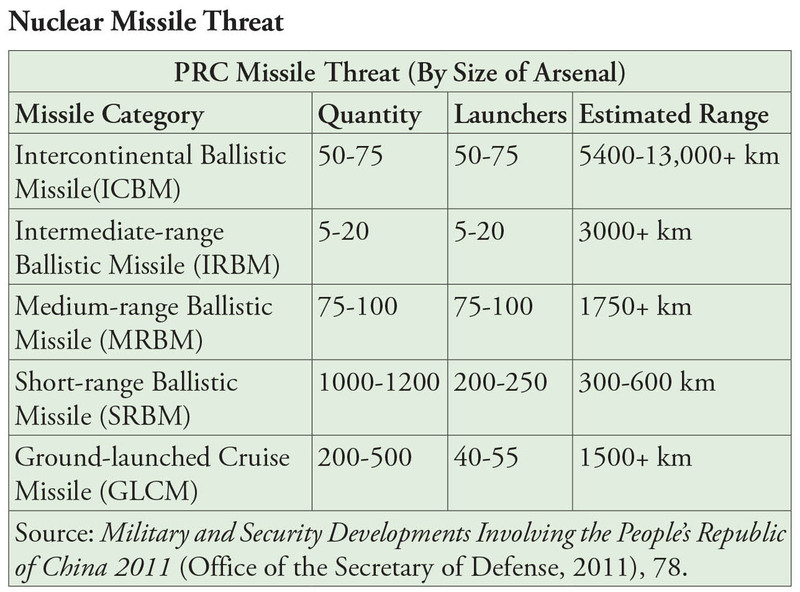 This will cost us heavily should there be a clash of arms between India and China. Clearly India’s political leadership has its job cut out.